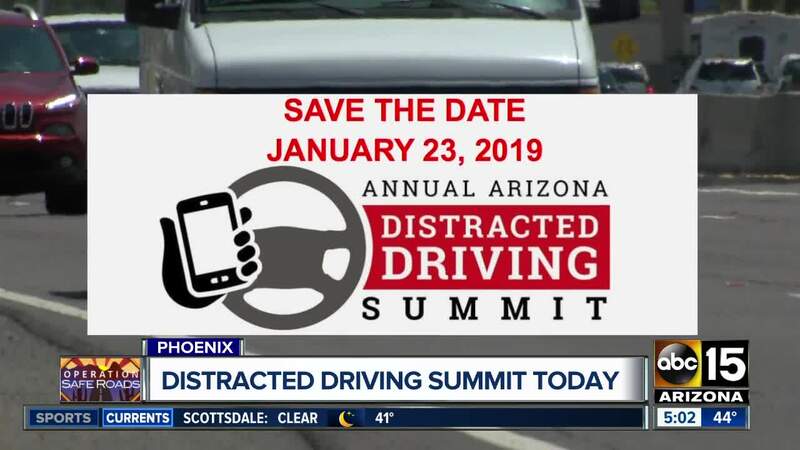 PHOENIX — Every year, more than 3,000 people die and nearly 400,000 people are hurt in distracted driving-related crashes. 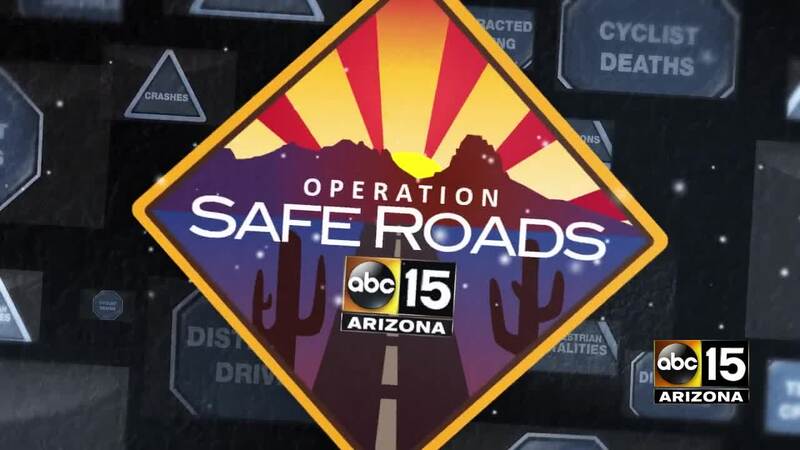 ABC15's Operation Safe Roads works to bring people and organizations together to solve the problems on Arizona's roadways. Drive Smart Arizona is a coalition with the same goals. You can learn more on their website .